Public Sector Live 2019 is fast approaching! This free event, held at the Churchill War Rooms on Tuesday 12th February, is bringing professional speakers and public sector organisations together to cover a range of public sector and technology topics. Today, we’re delighted to announce the latest technology heavyweight to be added to our cohort of guest speakers: Stuart McKean, Founder and Chief Executive Officer of Nine23. Stuart is a former Army helicopter pilot with an accomplished service career spanning 23 years. He’s experienced first-hand what it’s like to work in the public sector, and what needs to be done to improve its systems. Stuart is also passionate about what secure mobile technology can deliver to the frontline of business. Driven by this passion, he founded mobile solutions company Nine23 with a commitment to creating premiere secure enterprise mobility services for both the private and public sector. Nine23 is providing secure communications, bespoke apps and specialised learning platforms for the public sector through accredited mobile hosting. This is aiding the public sector’s digital transformation, helping organisations such as the Ministry of Defence and College of Policing to embrace technology and improve their operational efficiency. If you want to know more about the topics we’ll be discussing, check out our last blog: What’s in store for Public Sector Live 2019? Who else is speaking at Public Sector Live? As well as hearing our speakers on stage, you’ll get to put your questions to the experts in our one-to-one clinics, so you have everything you need to start driving your digital transformation. With just 20 spaces remaining, make sure you don’t miss out on this fantastic opportunity to gain insight into the ways you can use technology to improve your organisation. 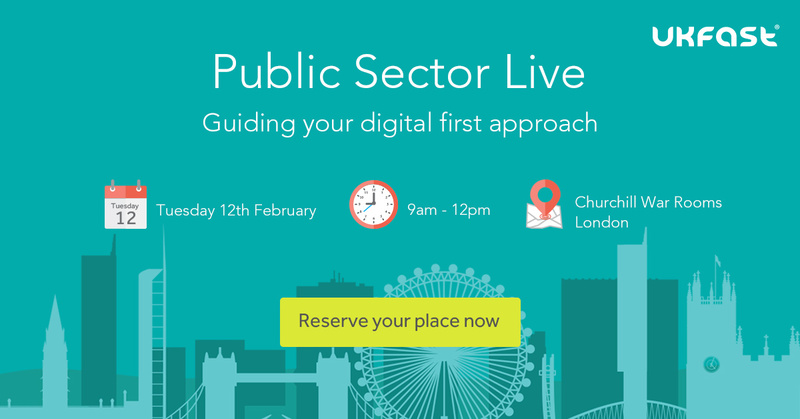 Book your FREE Public Sector Live 2019 ticket now to reserve your place. What Can The HSCN Do For You?